No job is too big or too small for Red River Glass! 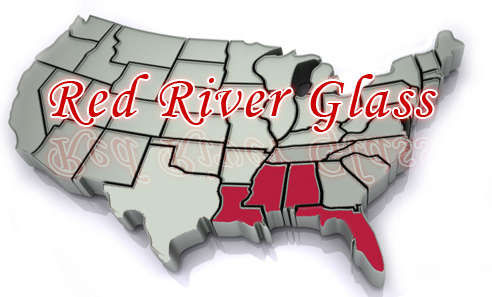 Red River Glass offers a wide selection of glass products and services for your home or business. 24 Hour Emergency Board-Up for all Businesses. We offer free citywide pick up and delivery. We will gladly assist you with insurance claim repairs. If you need more than glass replacement we can provide carpentry services to complete you project. We accept Visa & MasterCard!